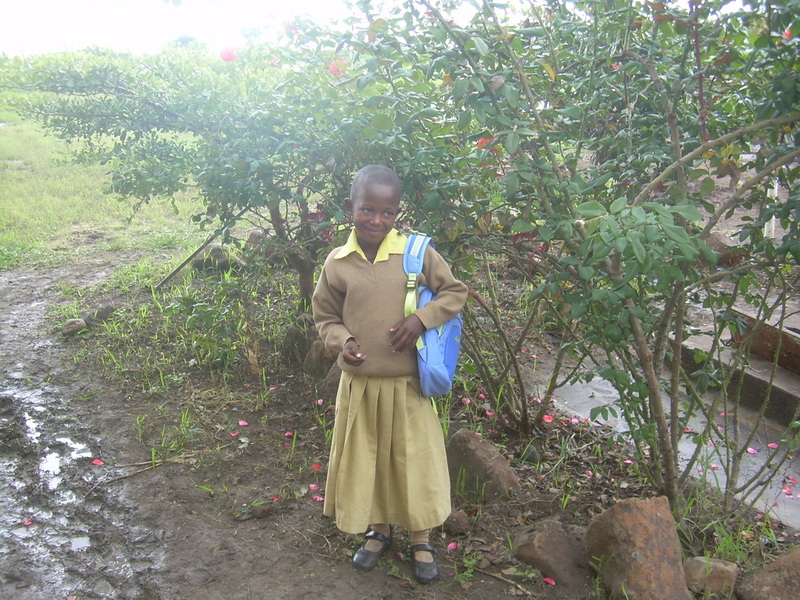 Jesca lives with both her parents and her younger sister, Maria. 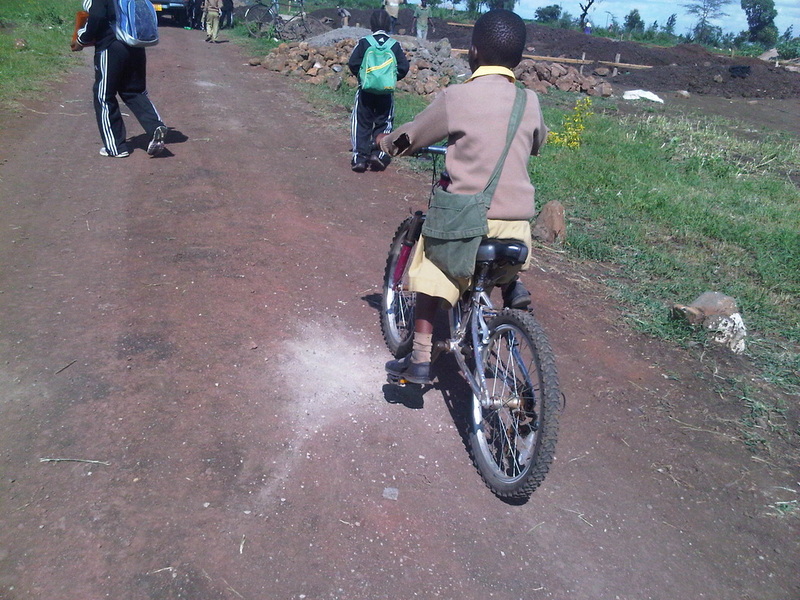 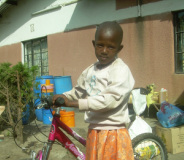 Jesca lives very far away from the school and was given a bike by her Urafiki program family to expedite her travels to and from school. 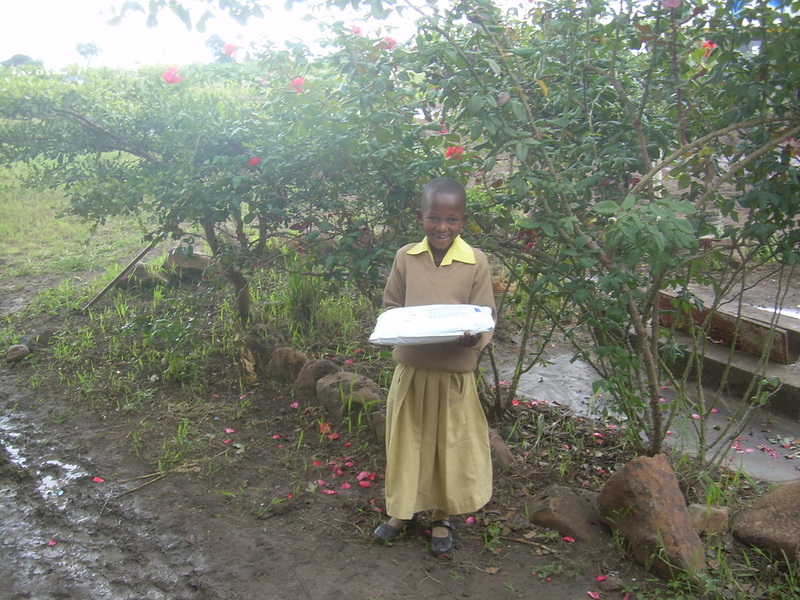 Jesca's father is a security guard at CHETI 5 School and the orphanage.